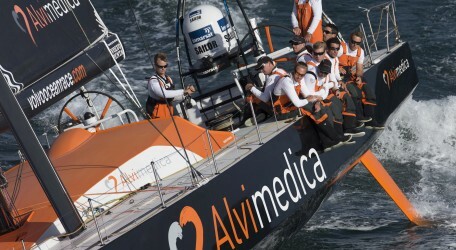 International health care and medical equipment giant Alvimedica has recently appointed Maltese digital media agency Anchovy to handle an intensive social media campaign for its sailing team. Team Alvimedica will be participating in one of the most prestigious and anticipated sporting events of the world, the forthcoming Volvo Ocean Race which takes place this month. This is one of the world’s premier sailing events and the third most viewed sporting event in the world which presents a unique opportunity for Anchovy to showcase its expertise and maximise exposure of the brand on an international playing field. This young dynamic and fast growing agency beat international heavy weight agencies to win the prestigious contract. 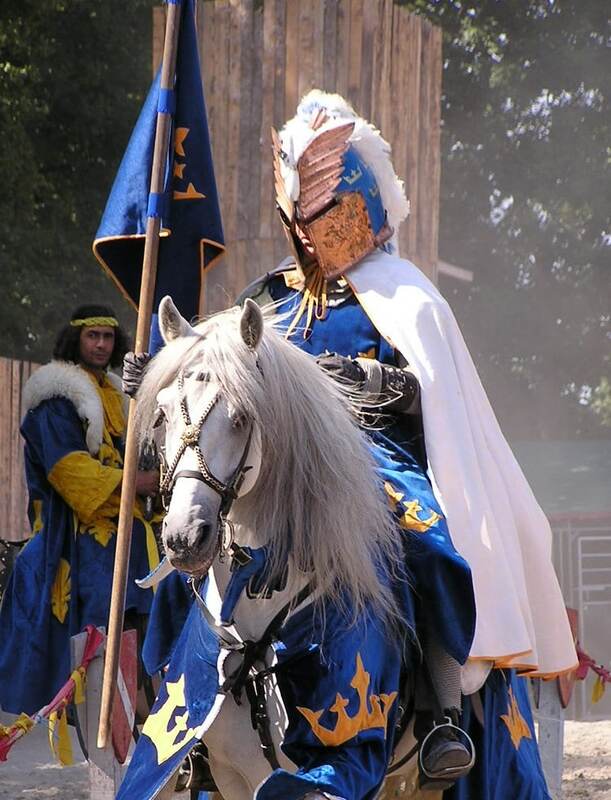 This campaign spans all over the world in just 9 months and will be of great exposure to the company and crew alike. The challenges that will be faced by the crew in the race reflect the ambition and drive of the mother company. Alvimedica is an internationally operating company specialising in the interventional cardiology area and is committed to provide innovative health care solutions that will improve the quality of life and extend the life expectancy of patients around the globe. While its headquarters are in Istanbul, the global marketing and vascular research departments are in the Netherlands.